Smaller weddings are considered the new “in” thing for weddings! 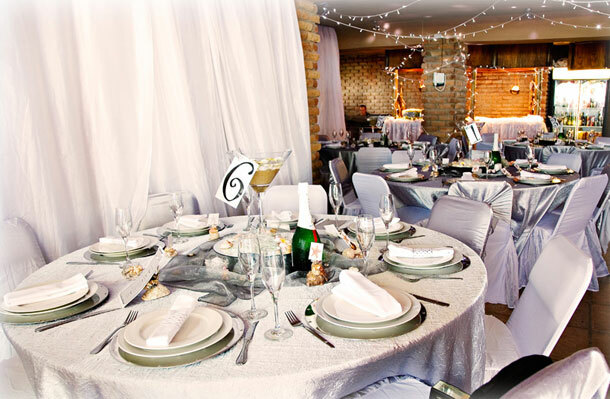 A really special Wedding Venue in Kini Bay, Port Elizabeth is is the four star graded Sea Otters Lodge. 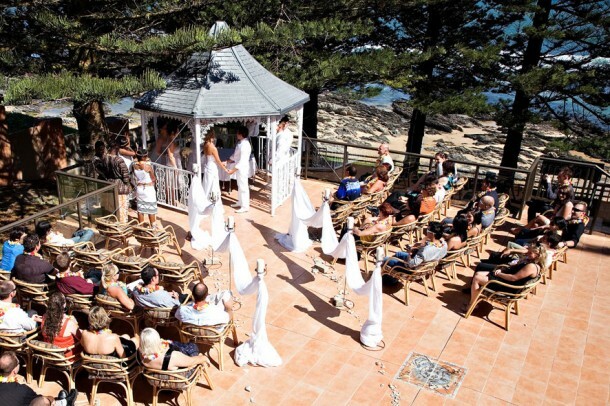 Catering for up to 60 guests for wedding receptions, Sea Otters Lodge offers direct access to the beach from the Lodge. What’s more, you will experience exceptional hospitality at Sea Otters Lodge from hosts Pierre and Annamarie Kolesky who will go out of their way to assist you in hosting the perfect wedding. For weddings and functions Sea Otters Lodge provides a variety of buffet menus to choose from for up to a maximum of 60 guests. No venue hire is payable as this fee is included in the buffet menu options. An added advantage is that the venue is fully licensed so ask them to assist you with your bar options too. If you are interested in hosting your wedding at Sea Otters Lodge in Port Elizabeth, give Pierre and Annamarie a call on +27 (0)41 378-1756 or on their mobile +27 (0)82 657-5577 or see Sea Otters Lodge for more info and photographs.